If you have forgotten your pin number call the library and ask for it to be reset. 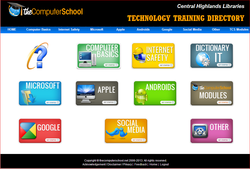 You will need to set up an account using your library card number. Then download the app and use your new account details. Click here to download the RB digital app. You'll need you library card number. Click here to download the Pressreader app. You will need your library card number. 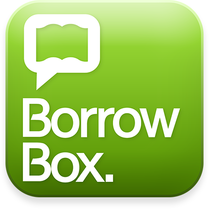 Click here to download the Borrow Box app. More than 100 stories presented with pictures and sometimes are read by the author. Japanese conversations - Get the Mango app to use on your iPad.